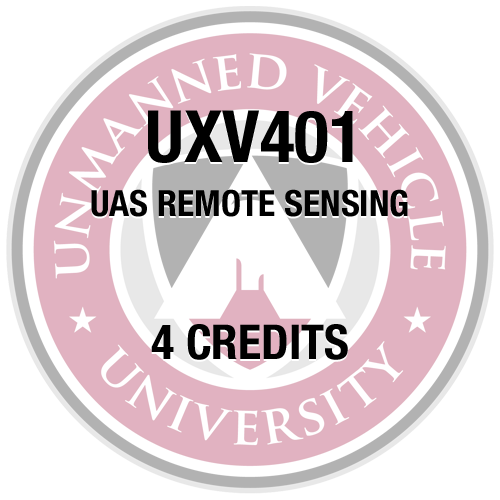 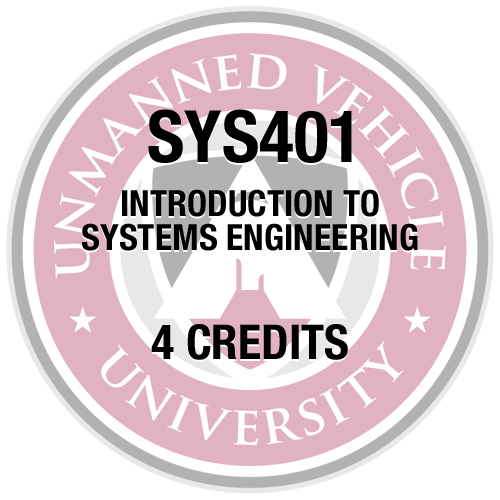 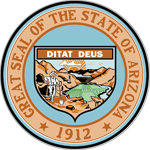 This course is part of the core curriculum for the professional certificate program and covers the same material as UAV601 with a lower student workload/complexity of assignments. 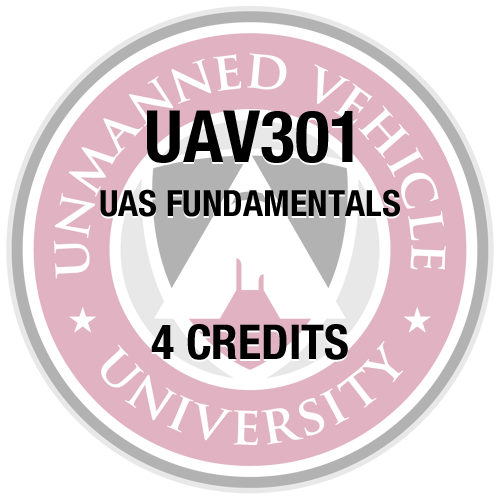 These courses provide a comprehensive technical overview of unmanned aircraft systems. 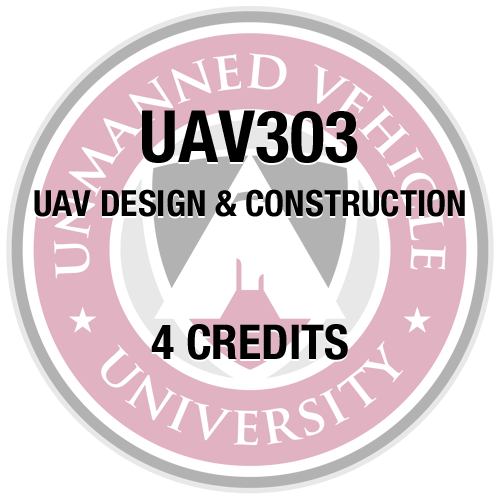 The following topics are covered in this course: UAV Components, UAV Communications & Data Links, UAV Sensors & Characteristics, UAV Ground Control Systems, Civil UAV Types, Roles and Operations, Civil Airspace Integration, Sense and Avoid Systems, UAV Mishaps, Causes of Failure, Improving Reliability, Human Machine Interface, UAV Alternative Propulsion (Fuel Cells and Solar), UAV Navigation, UAV Autonomous Operations, UAV Swarming, Future UAV Roles & Technologies.